It was only a decade ago when I was studying at La Salle so I got ecstatic when I heard of Burger Avenue's new branch there. After tasting their food, I knew the La Salle students are in for a treat when classes start on August 24 since this branch just opened last week. I even saw an old classmate and old professor when I went out for a bathroom break. 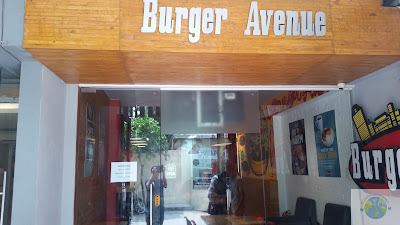 Wow, this place is full of cool memories and I got to thank Burger Avenue for helping me relive those times. I was actually asked by both my former professor and former classmate if I'm already married to which I replied "Hindi pa, pero malamang mauunahan kita". Burgers and shakes go well with each other which is why I could not help but order their Vanilla Milkshake. 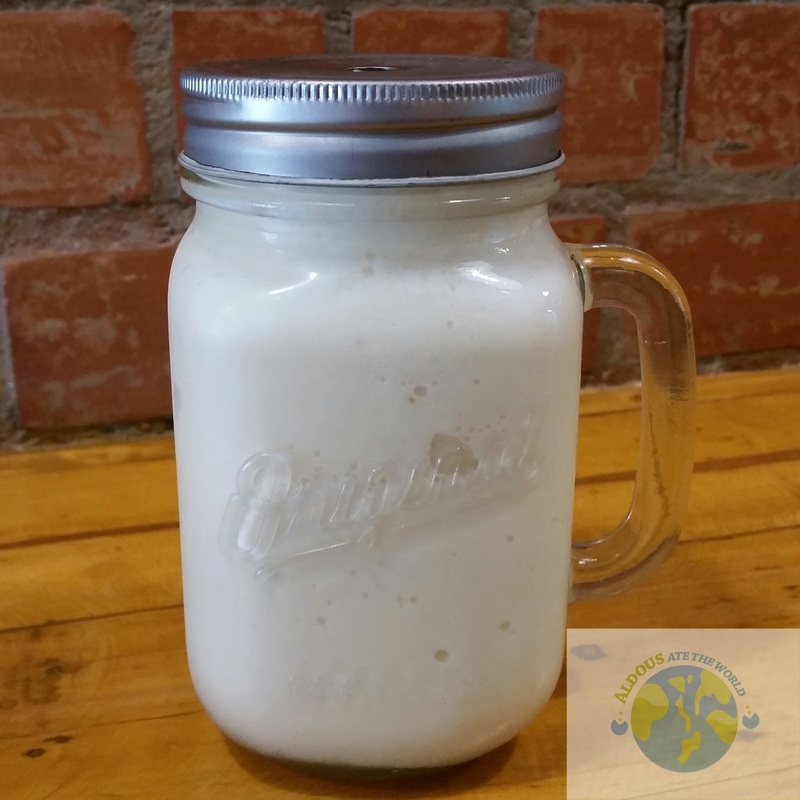 It presented Vanilla, my favorite ice cream flavor just the way I like it and I can't wait to try their other ice cream flavors. I really enjoyed their burgers. Co-owner Martin Silverio also told me a story of how there was a time when they were the only ones open at their 7 year old Fort Strip branch before because clubs nearby closed down. 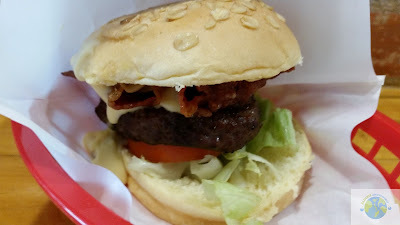 I was not surprised they were able to survive that time when I was able to try their burgers because it was so good. 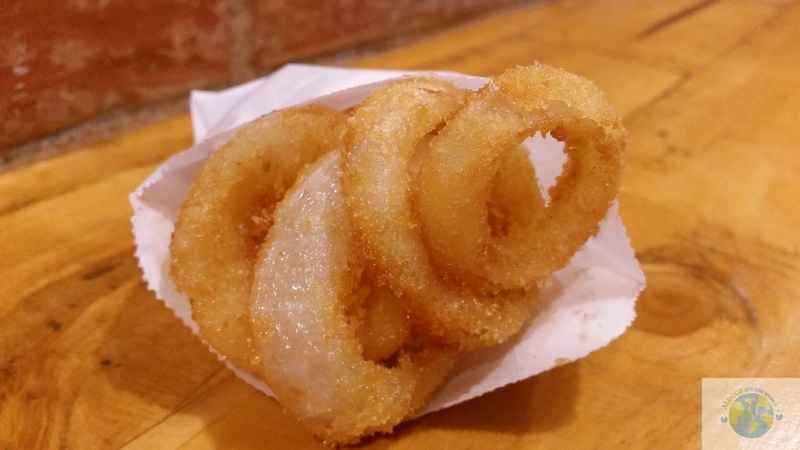 Burgers are better eaten when with fries or onion rings. I got onion rings this time and theirs was crunchy and tasty. I could not ask for anything more while I was eating their onion rings. Have you ever heard of the Chodobo? 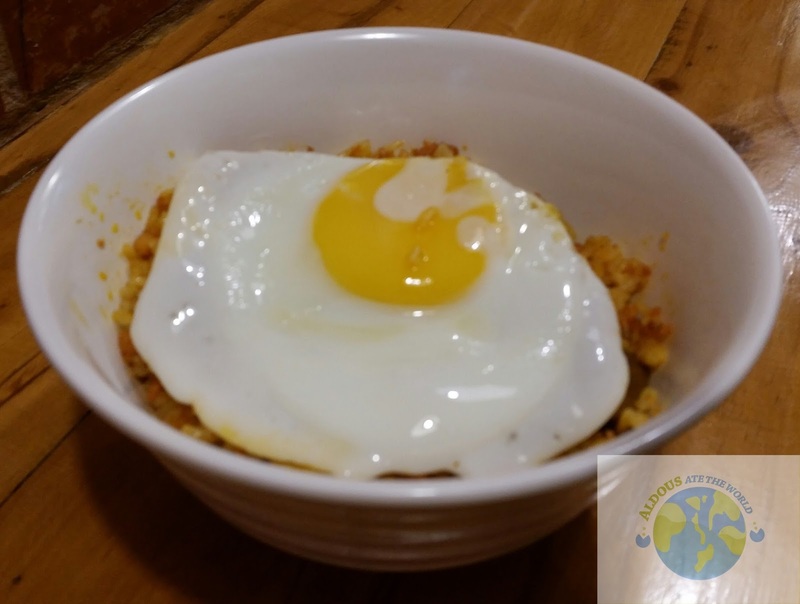 Me either as co-owner Kim Pelayo told me it is a combination of chorizo and adobo with sunny side up egg on top. I admire their creativity in coming up with the name. It is also one of their best sellers and I was not surprised one bit as the meat is tender and the rice is addicting as well. Burger Avenue is one street I would not mind getting lost in.